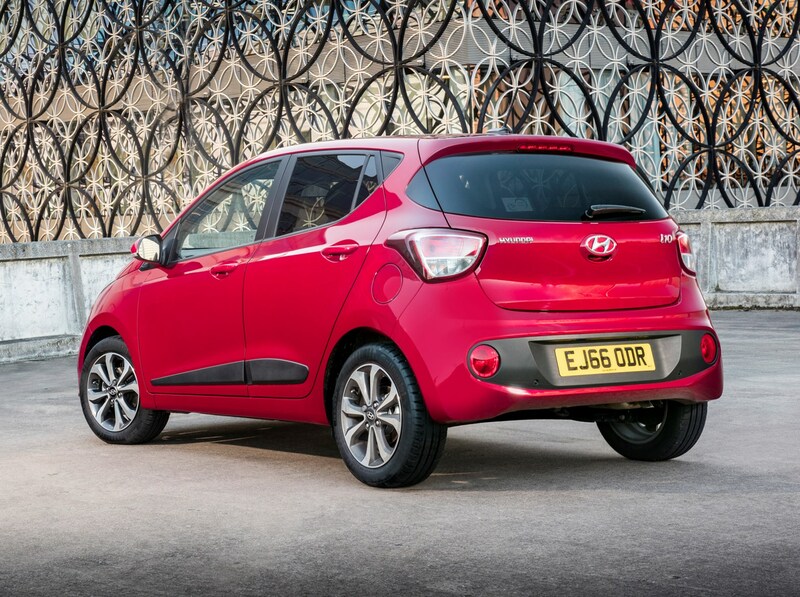 Fancy a car for less than an all-singing, all-dancing Sky TV, broadband and phone bundle? 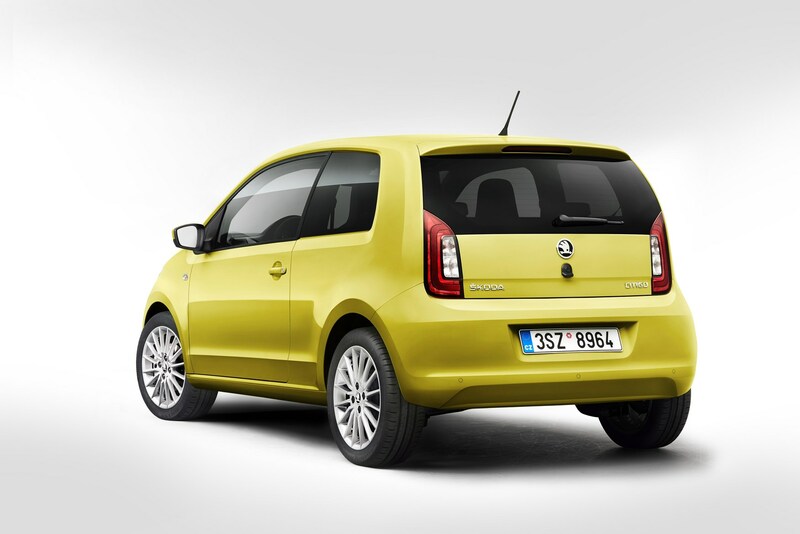 It can be done. 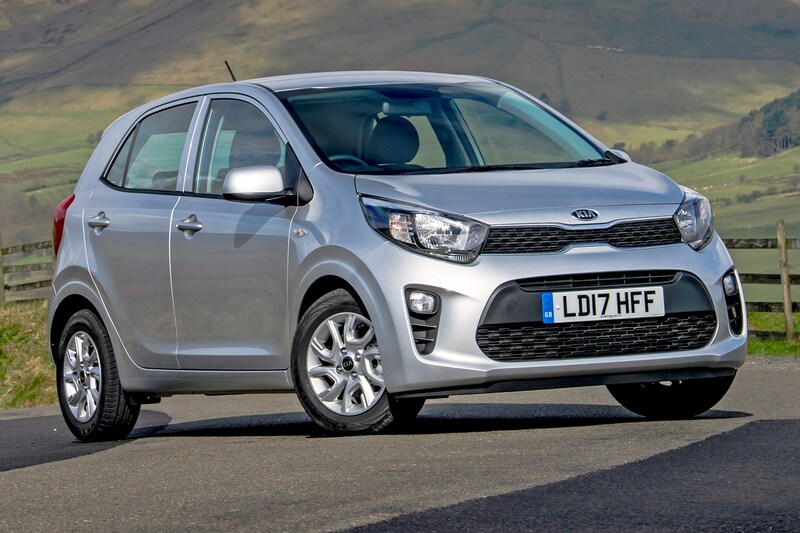 Shop around and there are some great-value PCP finance deals available, which get you the keys to a brand new car with change to spare from £100 – even if you don’t have the largest deposit to put down. 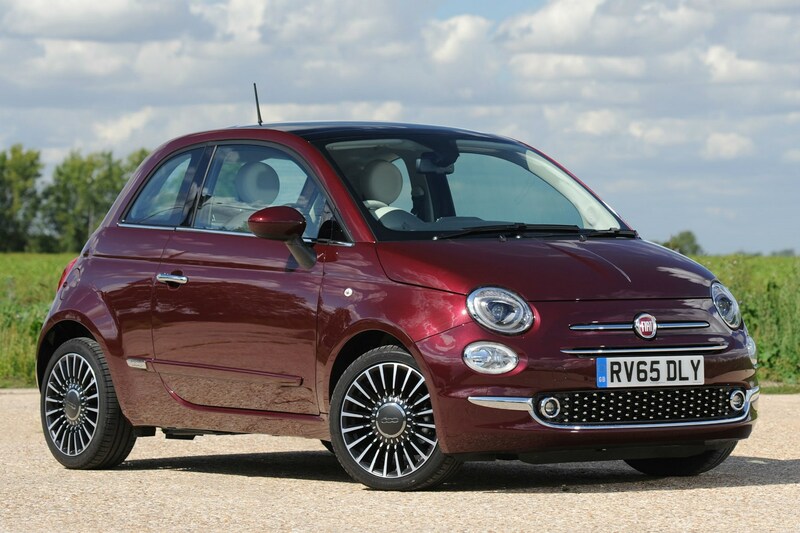 We’ve rounded up the most appealing offers that make it possible to trade in your old banger and step into a shiny new model that should cost peanuts to run and look much smarter on the drive, with a maximum deposit of around £2,500. 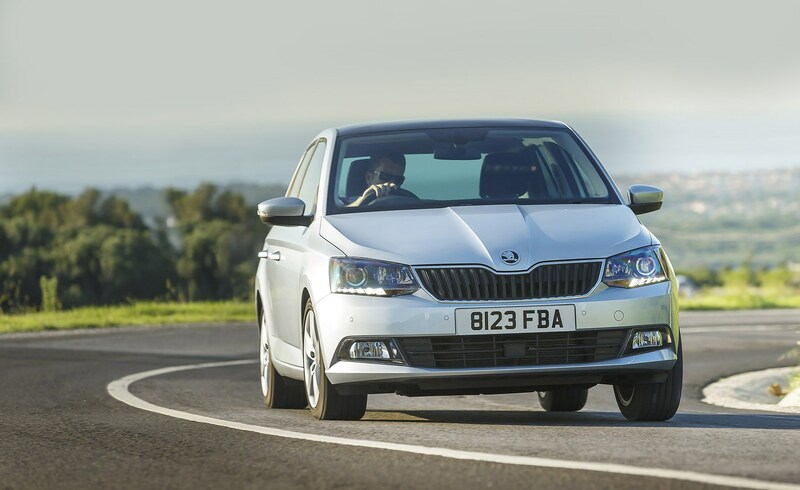 If you can’t quite stretch to £100 each month, head over to our round-up of the best cars available for £90 per month on PCP plus the best value lease deals from £90 per month. 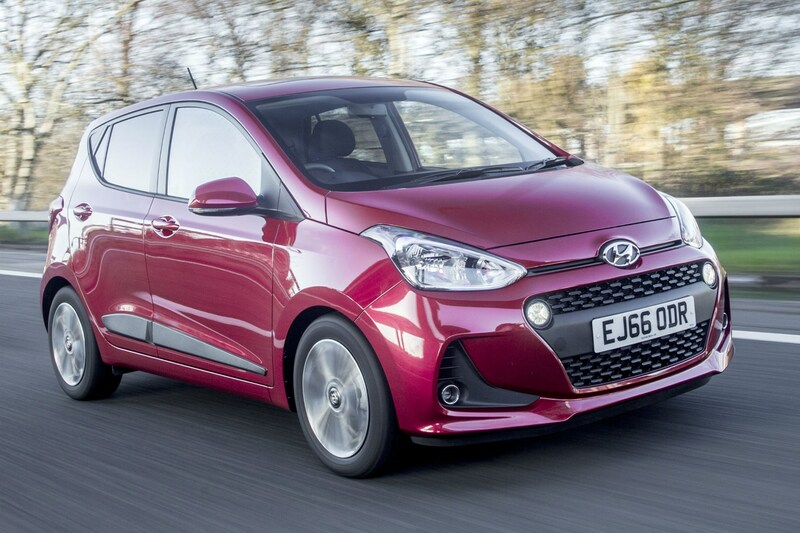 Remember, though, that you’ll have to put down a larger deposit, spread costs over a longer period – if the manufacturer allows this – or sign up to a lower-mileage contract to cut a £100-per-month model down to less than £90. 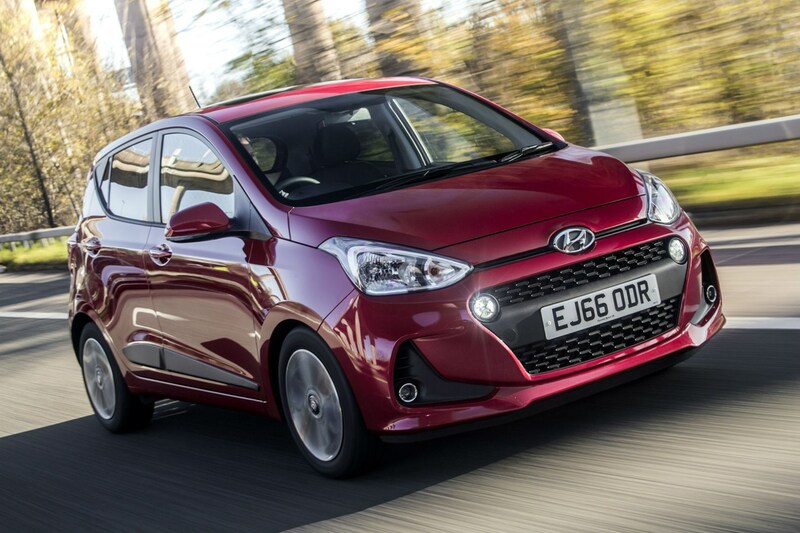 Looking to find out more about car finance? 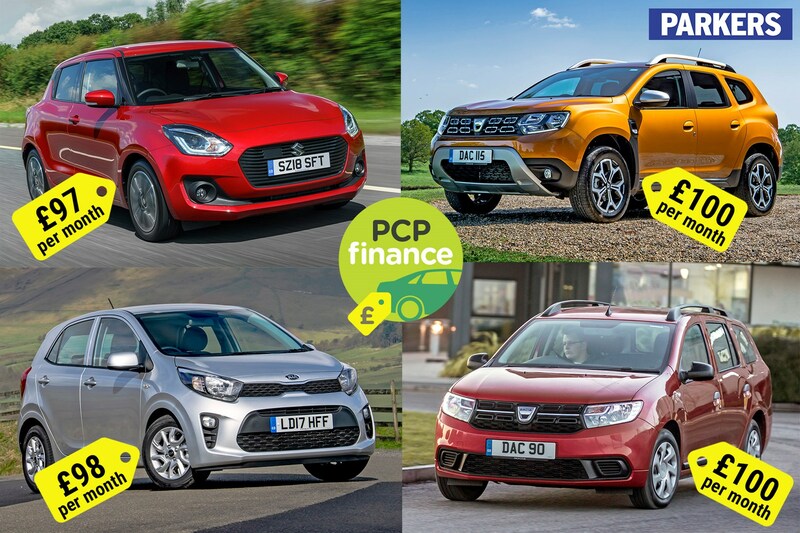 Watch our video guides to PCP finance, PCH leasing and Hire Purchase or visit our car finance calculator to find out how much you can afford to borrow. 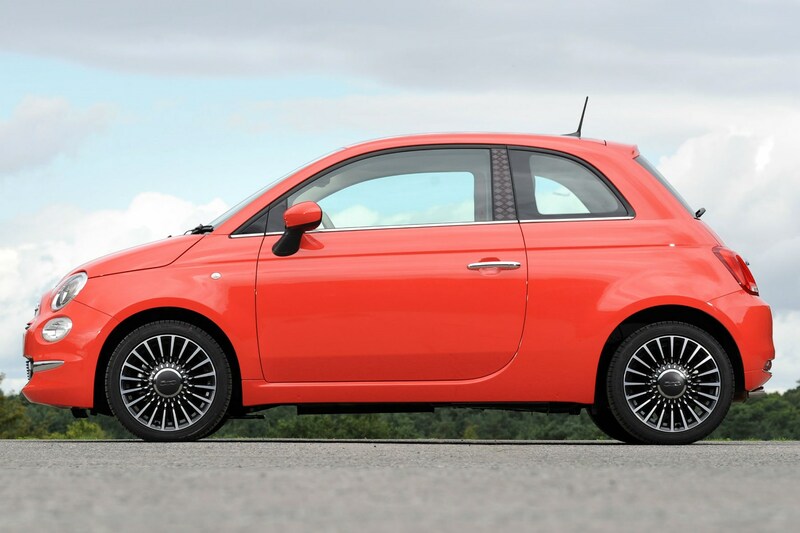 The 500 may be hugely desirable, but it's great value too. 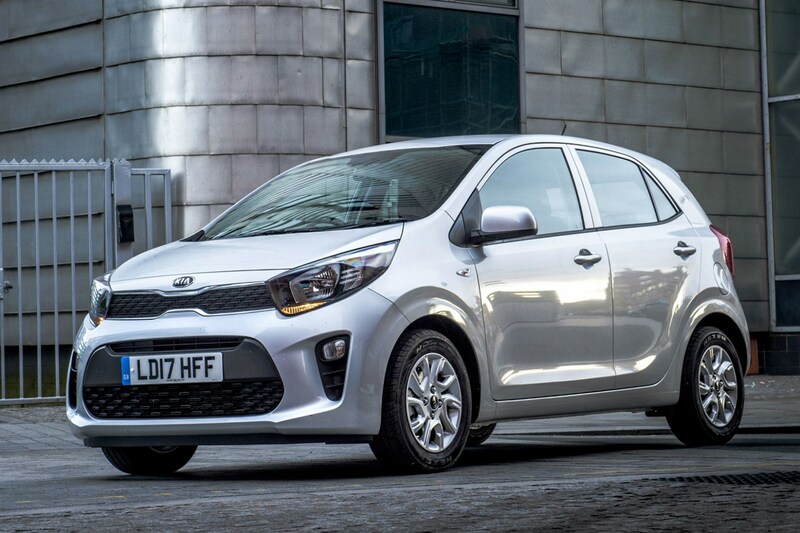 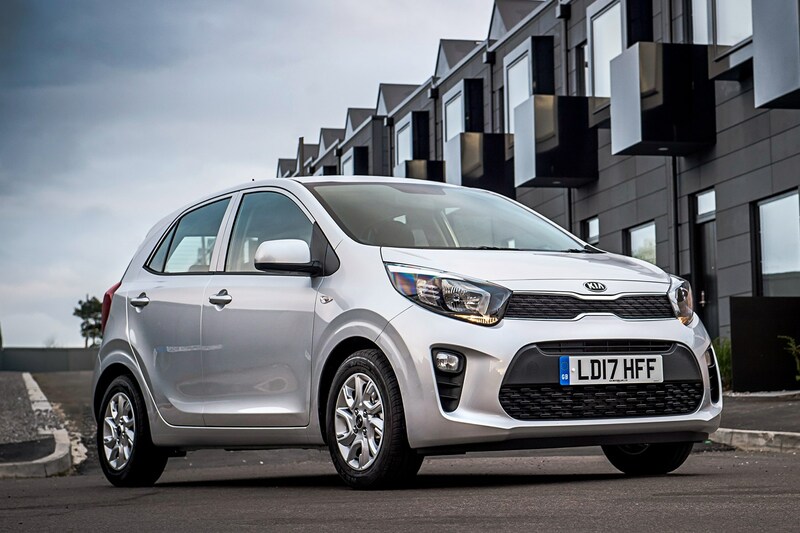 Yes, it's been around since 2008, but this finance deal is good enough to make it worth serious consideration if you're after a stylish but affordable city car. 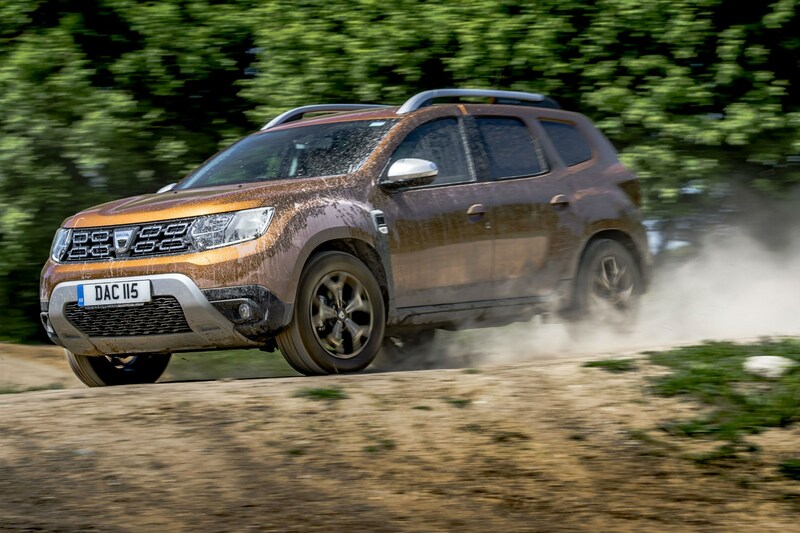 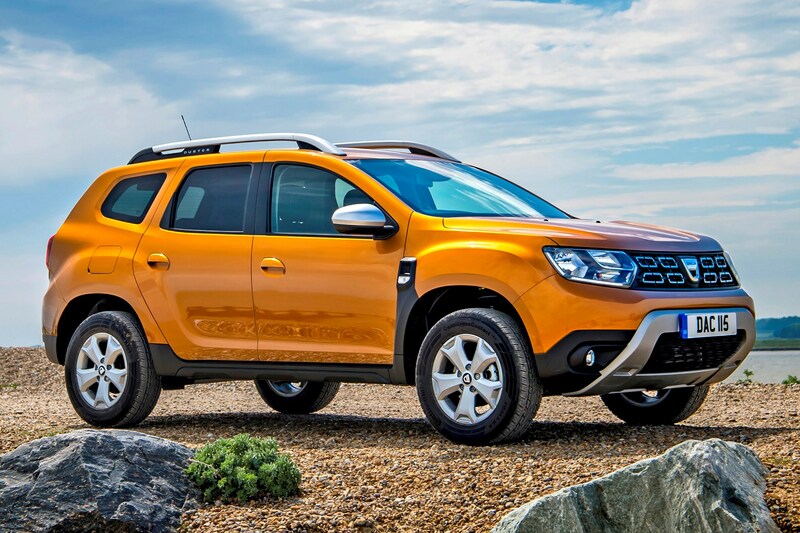 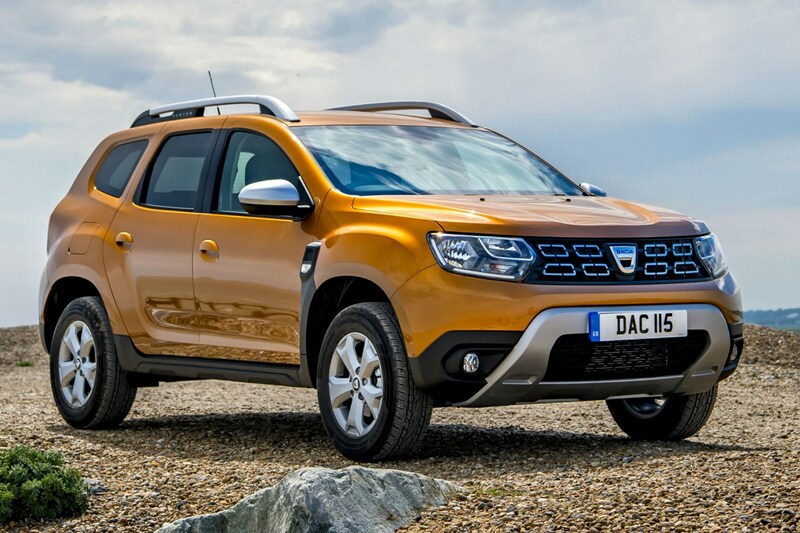 While the Duster is spectacularly affordable, this basic model lacks a radio and air conditioning, so in this case you may want to spend a little more on one of the better-equipped models. 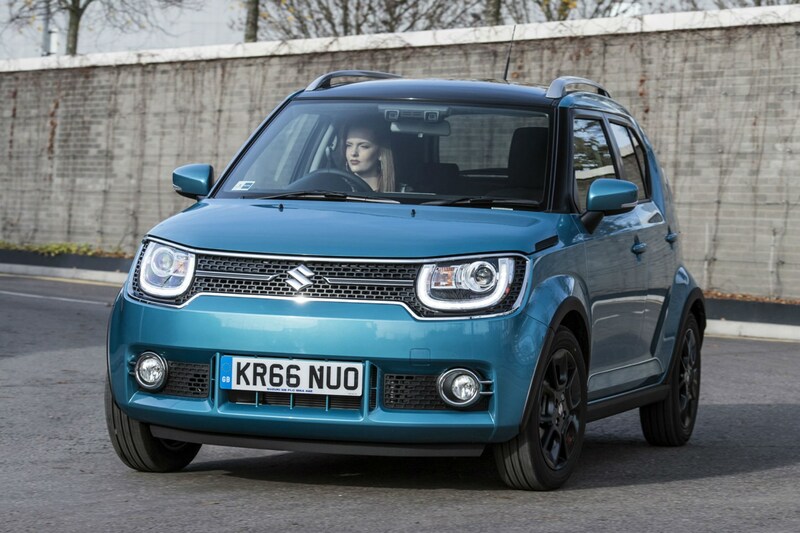 Thanks to interest-free credit and a £500 deposit contribution discount, this Swift is great value and includes five doors, a digital radio, Bluetooth, air-conditioning and 16-inch alloy wheels. 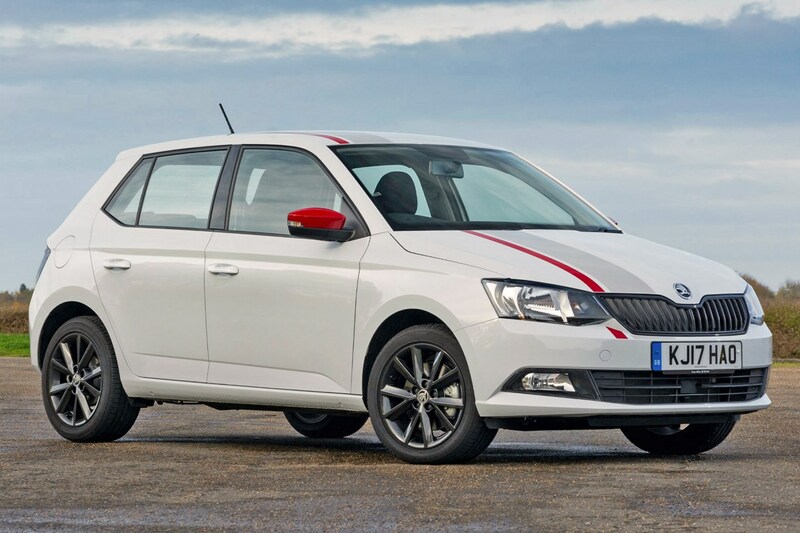 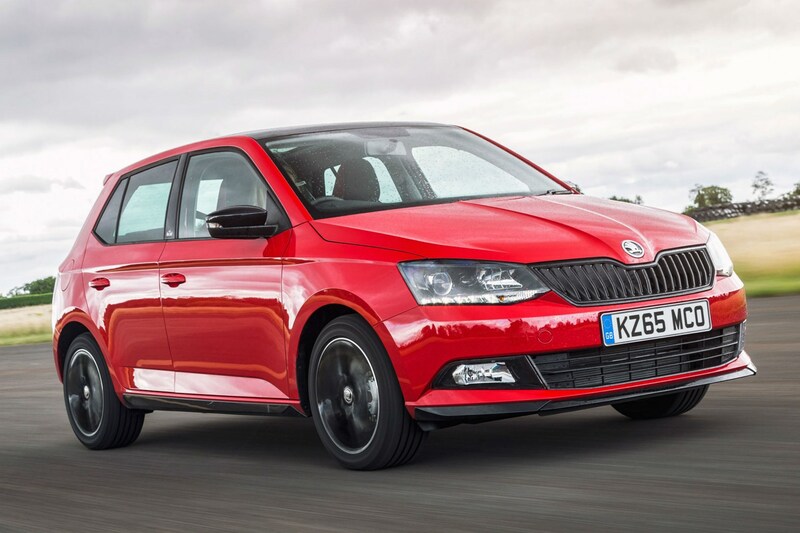 The Fabia is practical, comfortable and pleasant to drive, but it's interest-free credit plus an enormous £1,750 deposit contribution discount that make it stand out. 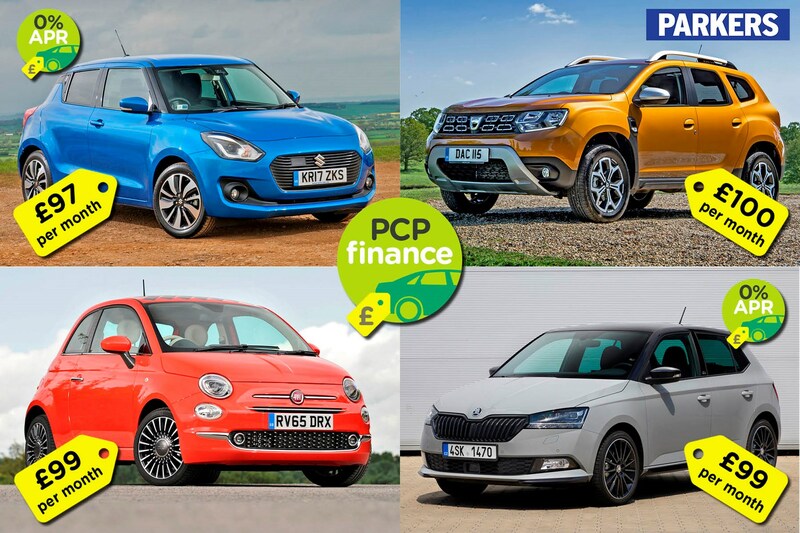 Video guide: what is PCP car finance? 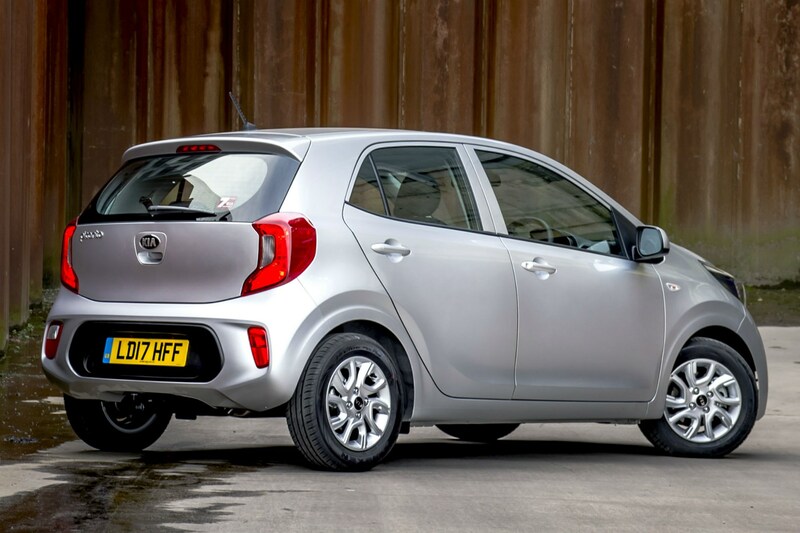 What happens at the end of a PCP deal? 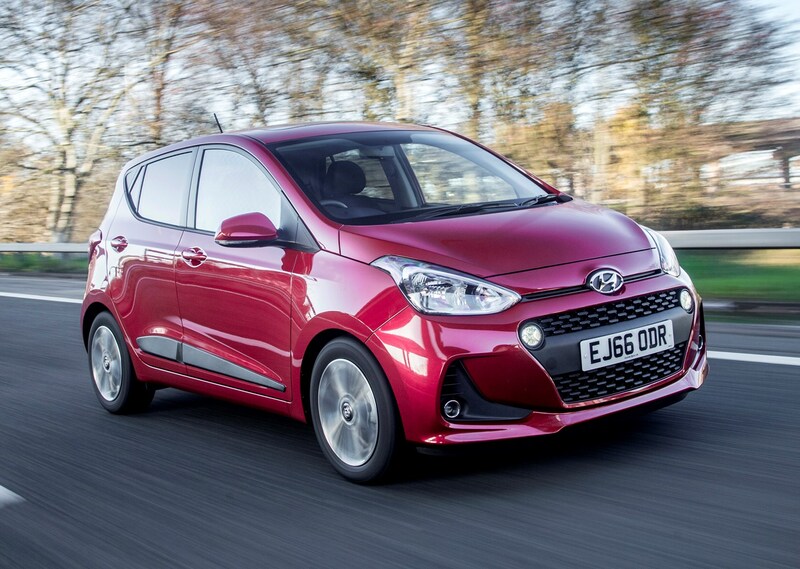 PCP finance: can I get out early? 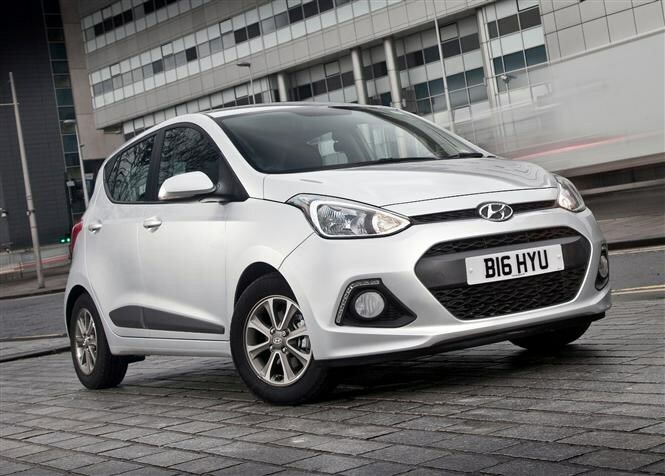 The comfy i10 could be yours for £99 per month on a four-year contract, thanks to a £795 cash discount and £500 deposit contribution (four-year, 6,000-mile-per-year contract). 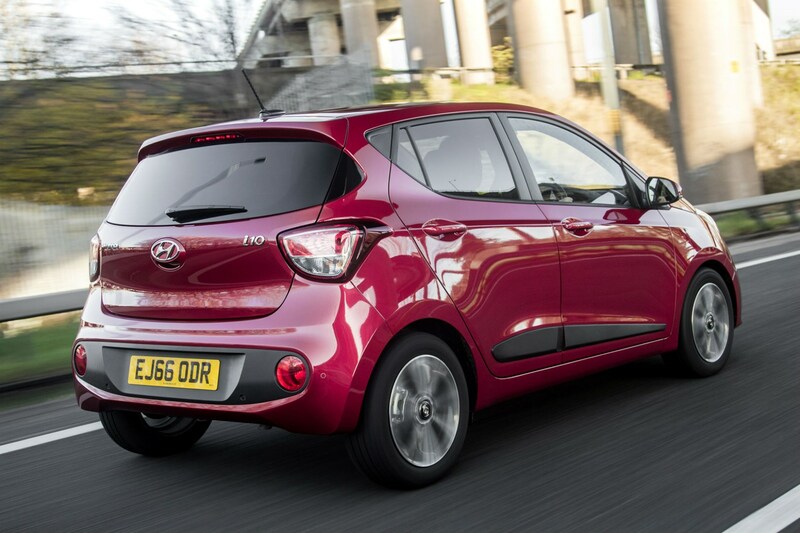 It may be small, but this i10 includes plenty of kit with air-con, electric front and rear windows, electric heated door mirrors, Bluetooth and a digital radio. 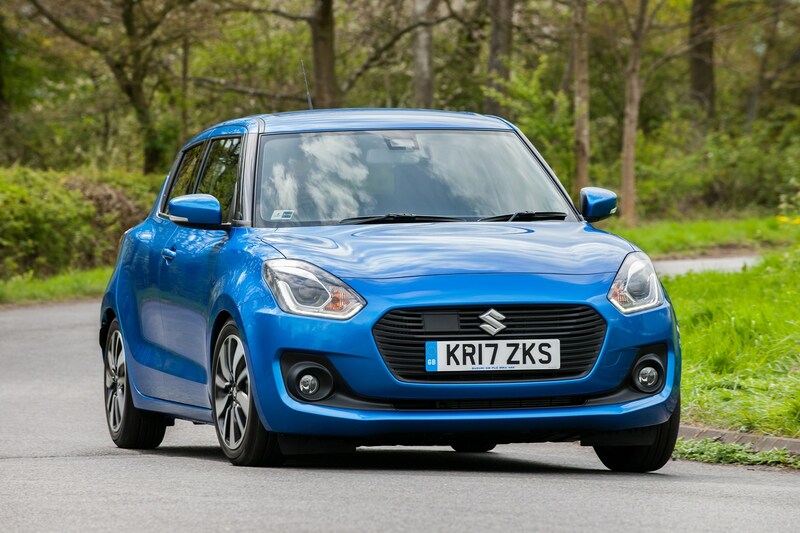 Plus cruise control with a speed limiter. 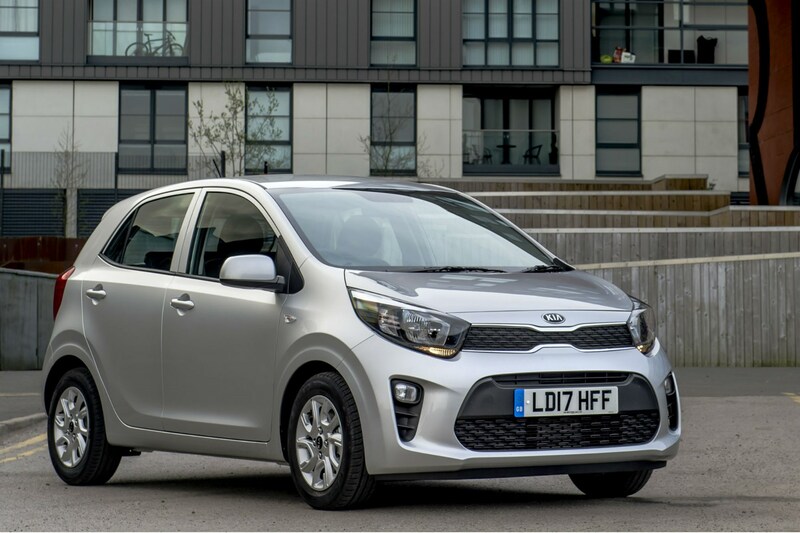 The standard equipment list is brief, but you do get front electric windows, remote central locking, split-folding rear seats and six airbags. 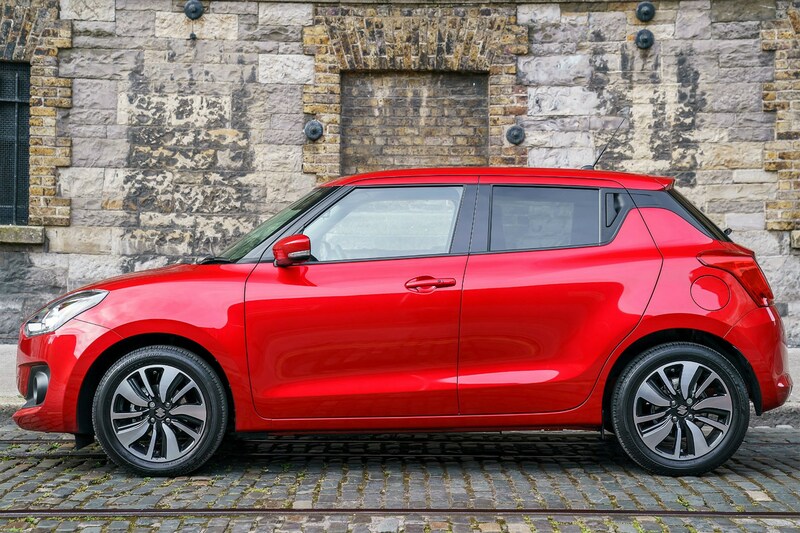 Plus a USB port to connect your phone to the car. 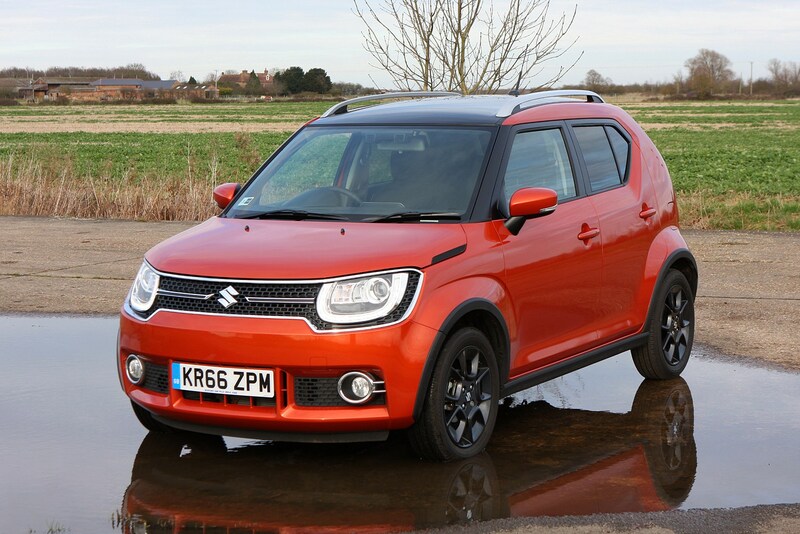 If you’re after a higher-riding model that’s easier for less mobile passengers to climb in and out of – with an almost-SUV-like feel to it – you can also get the Suzuki Ignis. 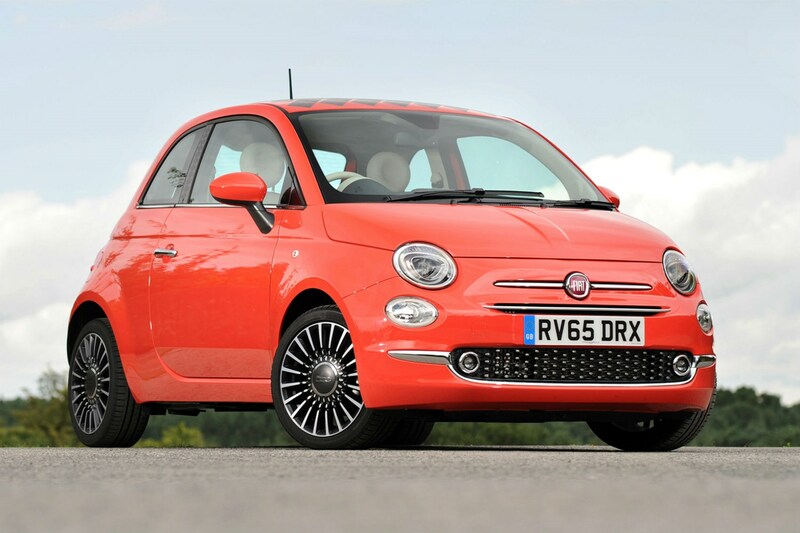 Video guide: what is PCH leasing? 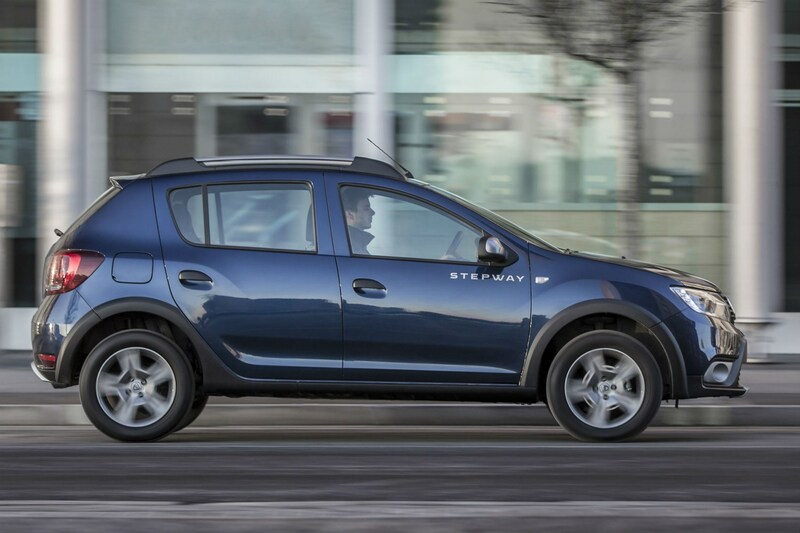 PCP finance: what is equity? 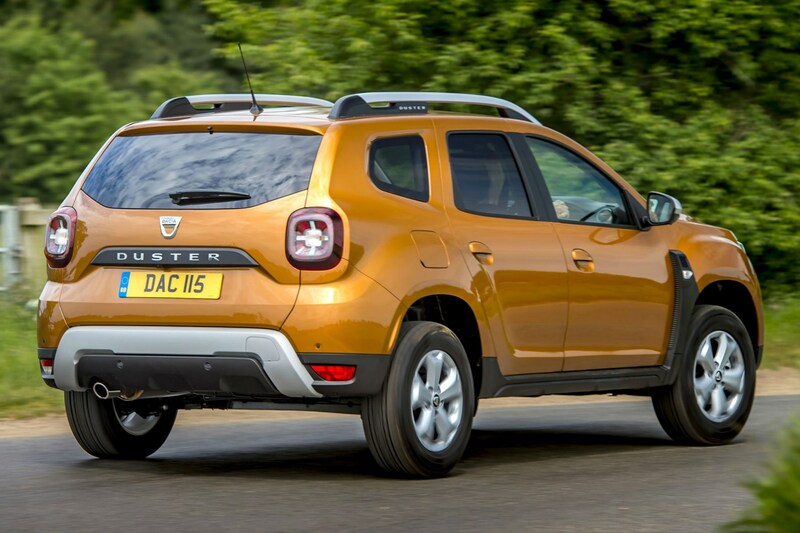 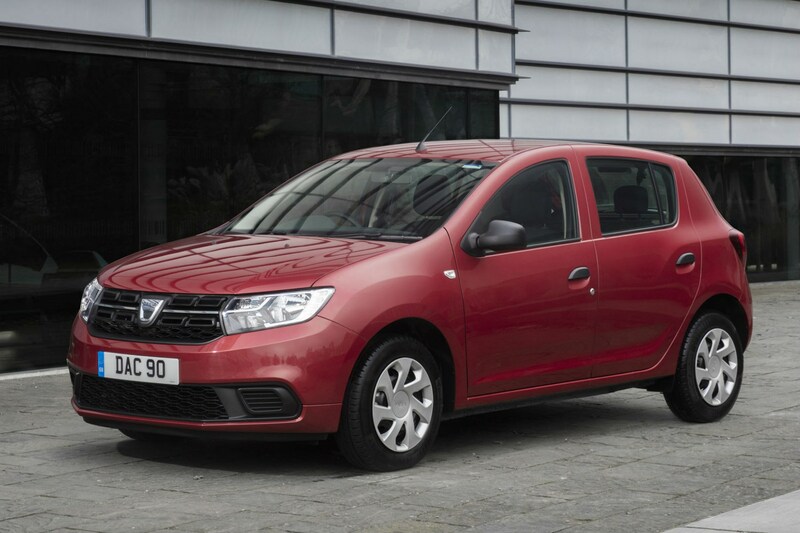 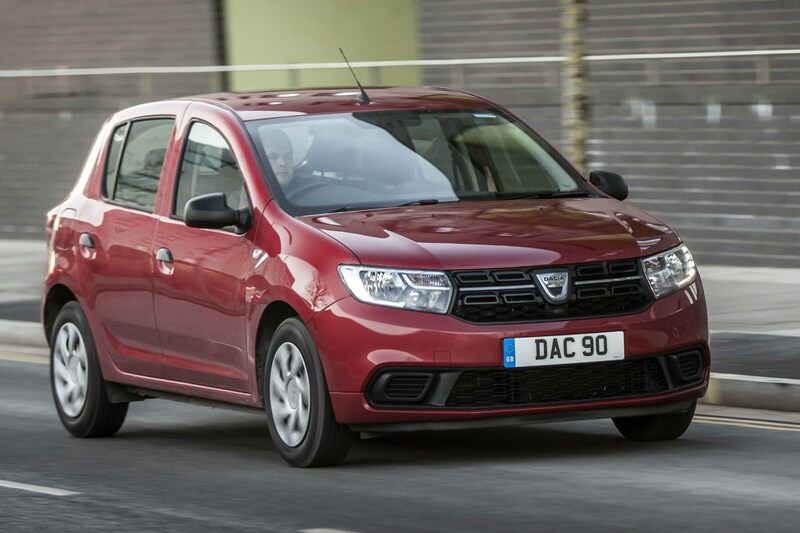 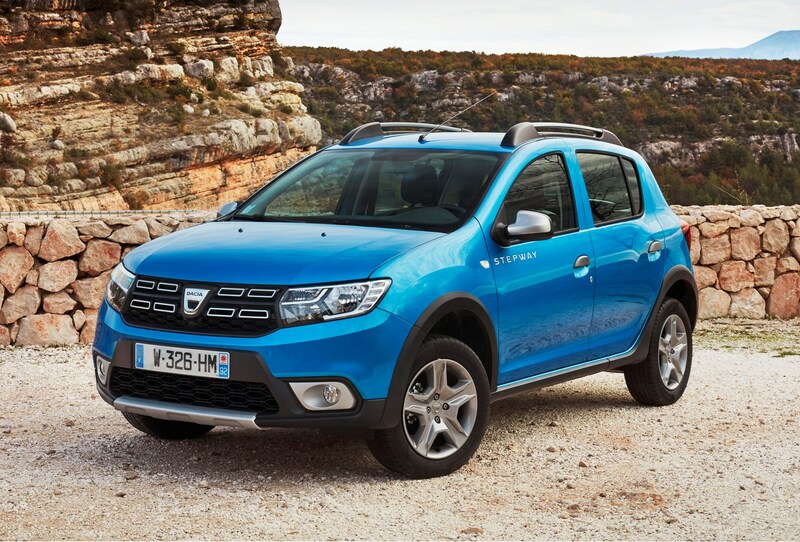 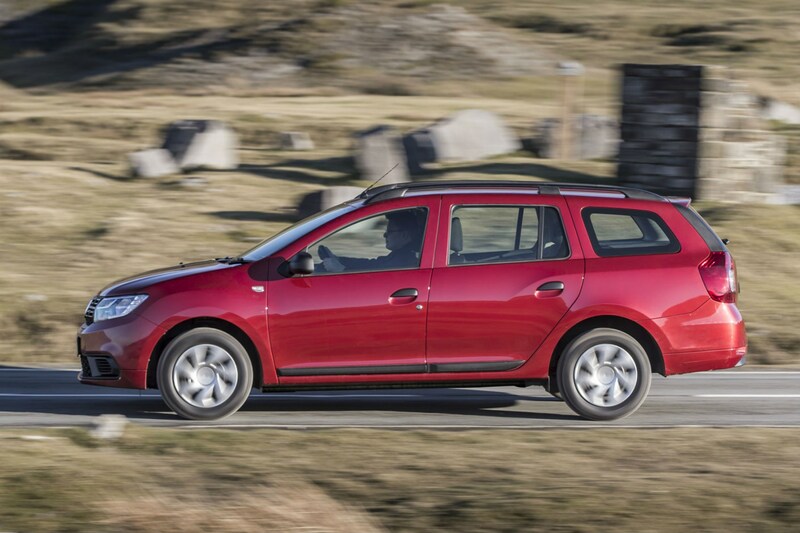 Did you know the most popular review for the Sandero range is the Dacia Sandero review.